Trader Joe's is recalling some of its chocolate treats after its distributor did not list milk as an ingredient. (NEW YORK) — Trader Joe’s is recalling some of its chocolate treats after its distributor did not list milk as an ingredient. Specifically, the grocery chain is recalling Trader Joe’s Chocolate Orange Sticks and Trader Joe’s Raspberry Sticks because of the undeclared milk. “People who have an allergy or severe sensitivity to milk may run the risk of allergic reaction if they consume these products,” according to a statement from Trader Joe’s. The statement said at least two allergic reactions have been reported to date. 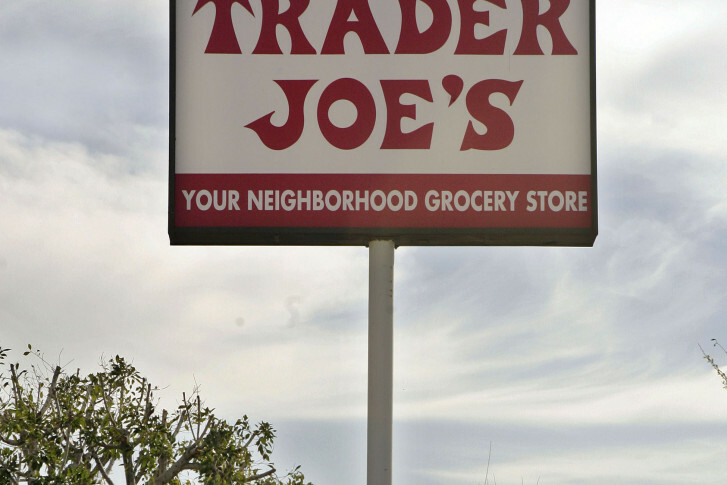 Customers who purchased the products can return them to Trader Joe’s for a full refund.